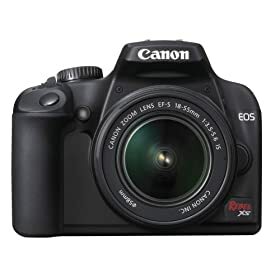 Amazon offer Canon XS with kit Lens for $489 with Free Shipping Great Beginner Camera if you are tight on cash. Click following link to get the deal. Looking for a good point and shoot camera?